Holidaying in Costa Rica and want to take advantage of low dental prices? 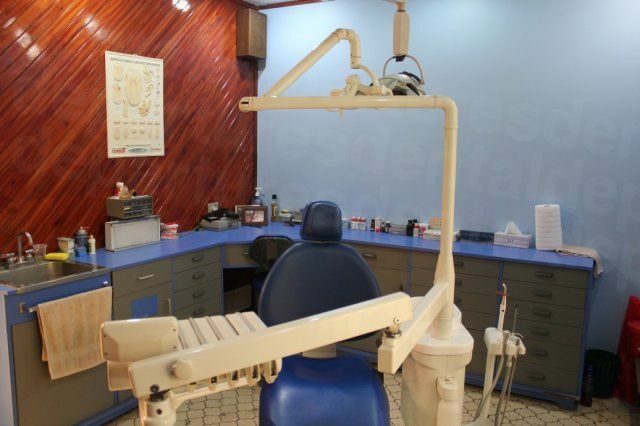 Our dentists in Alajuela can offer you good quality care at a fraction of the price you’ll pay at home. If you’re heading for the coast, Alajuela’s a great alternative to stopping in Costa Rica’s capital city, and at only 3 km away from Juan Santamaria International Airport it is quicker and cheaper to get to than San Jose too. Known as the City of Mangoes because of its abundance of mango trees, Alajuela is not a tourist destination as such, although it certainly has all the amenities and services you would expect and need. It is a reasonably small town and there isn’t a huge amount to see in the town itself, although it you’re spending a day or two here there are a few sights to keep you occupied. It is only 54 miles (87 km) northwest of San Jose, but with a slightly warmer climate – and far less crowds – it’s an agreeable getaway from the hustle-and-bustle of the capital city. In common with any decent-sized town, Alajuela has its fair share of restaurants, bars, clubs and other entertainments, so the fact that it’s not a tourist destination in itself doesn’t mean it is has nothing to offer, either for a night out or to pass the time in the daylight hours. Small enough to walk around on foot, there are a few places to stop and rest out of the sun. 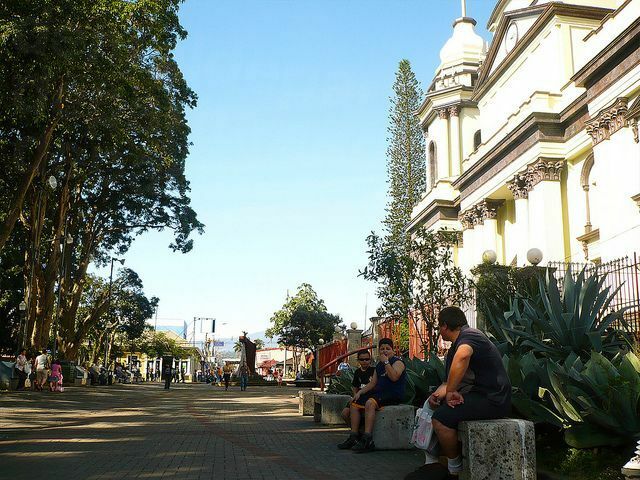 Alajuela’s Central Park provides a shady place to sit and unwind – underneath a square full of mango trees – and two blocks further south from Central Park is the beautiful tree-lined Juan Santamaria Park. Although you can probably walk the entire downtown in one afternoon, there are frequent, cheap buses that cross the town, or you can take one of the red taxis if you’re feeling a little tired, or want to head out further. Most people who visit Alajuela use it as a base to visit other nearby attractions, such as Sarchi, or before heading to the coast, and its central position and proximity to the airport is ideal for visitors and dental tourists who appreciate a less hectic pace of life than perhaps San Jose offers. Alajuela is almost in the center of Costa Rica, 54 miles (87 km) to the northwest of San Jose. 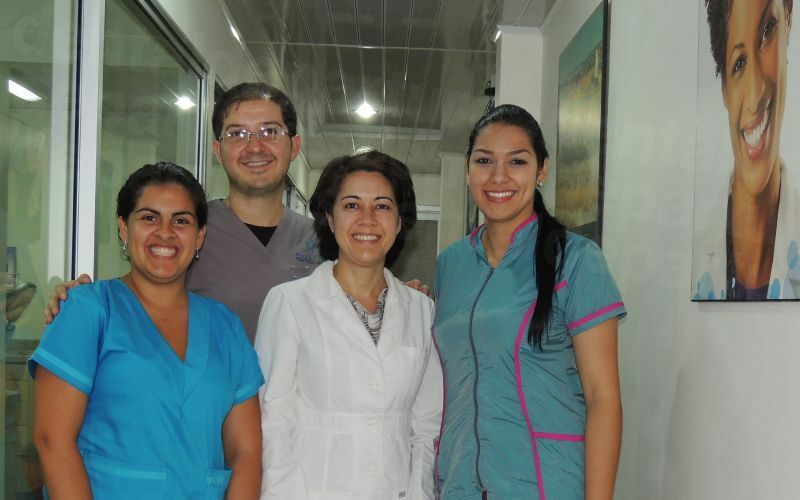 Why visit a dentist in Alajuela? A compact town, it is easy to get around. In fact, everything about Alajuela, is about convenience. Want the facilities of a big city, but without the traffic? Near to the airport? Easy to reach other destinations from? Alajuela ticks all the boxes. North Americans will find in particularly convenient with flights arriving frequently at Juan Santamaria International Airport from across the United States and Canada. Why not begin your dental holiday at a 5* spa hotel, or a Wellness and Healing Retreat? 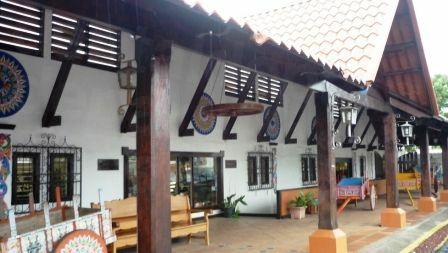 These are some of the accommodation choices in Alajuela, alongside chain hotels, bed and breakfast places and self-catering suites or apartments. All tastes and budgets are catered with modern-day facilities, such as wifi. Yes – there are no US travel advisory warnings for Costa Rica. Many people who visit Alajuela say they feel much safer here than in the big city, San Jose. 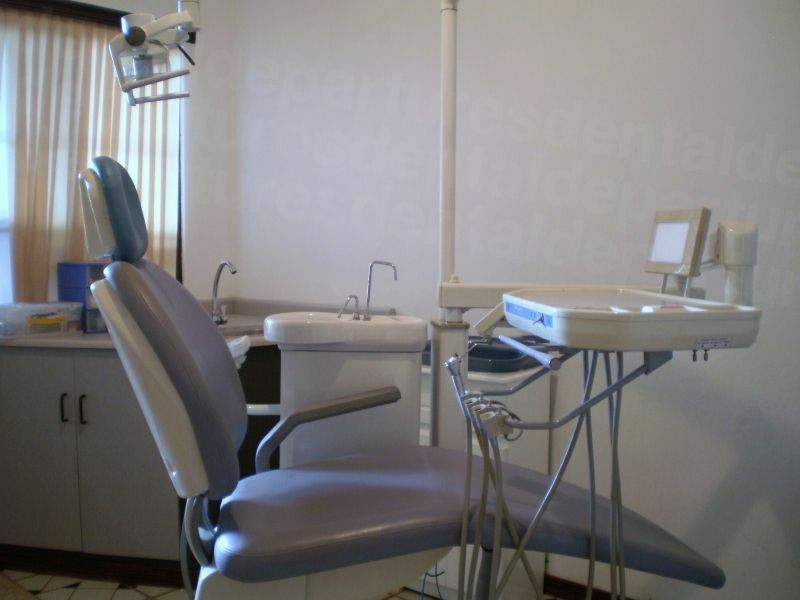 Costa Rican dental care is of good standard. Dentist training is thorough, and on a par with training in the US and Canada. Many dentists, particularly those who treat international patients, are keen to demonstrate their expertise to foreign patients by undertaking training and qualifications in the United States. These days, cross-border training is not unusual and dentists who have trained and qualified in another country are then eligible to join that country’s professional body, such as the American Dental Association, which means they are governed by the same standards as dentists in America. You may be wondering why the prices cost so much less in Costa Rica? Well, it is simply because the cost of living is lower. Overheads, including staff wages, office rent etc. are all lower – and the savings are passed on to you, the patient. It is not because the facilities are in any way inferior, or because the materials in use here are low-grade, because neither is true. The same brands and equipment available and in use in the United States are the same ones available here. 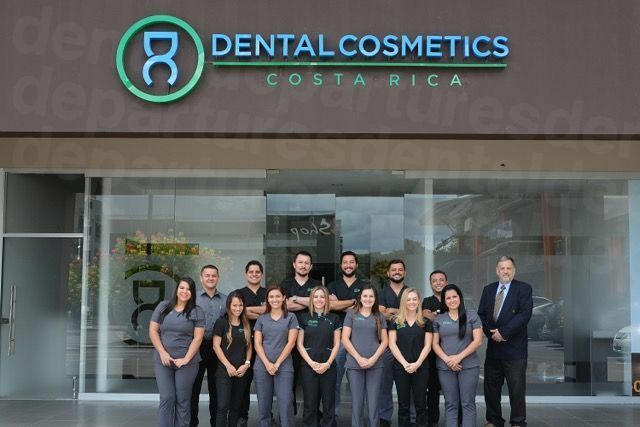 In fact, what you may not know is that in the United States many dentists use the services of laboratories in Costa Rica or Mexico for their patients’ dentures etc because it costs them a lot less - but unfortunately the savings are rarely passed on to you! The thing to remember is that dental care anywhere is not without risk, but the main thing is to limit your risks by taking precautions. At home, it is easier to find out about your local dentist – you can go by friend or family recommendations, or ask around your neighbors or in local shops to find out who people recommend. It is not so easy to do the same for a dentist overseas. This is where a number of approaches can help you to find a good, reliable dentist. Doing a little background research will help put your mind at ease, which is why Dental Departures takes this part very seriously. We do a number of checks, which taken together give us a good indication as to trustworthiness. These include criminal and legal record checks, dentist qualifications, professional memberships, clinic photos, site visits and online reputation. We publish all this information on our website under each listing, and along with real patient reviews we think this gives patients a pretty good overall view of the clinic or dentist they are thinking of booking with. Fortunately, thank to our pre-checks, anything going wrong is a very rare occurrence (and of the tiny percentage of patients who have had a problem these have been minor). No medical or dental procedures can ever be guaranteed completely, but you can minimize your risk by choosing a quality-checked dentist. Our dentist all offer warranties or guarantees on the work they do, and on the materials used in any lab work, for example prosthodontics (eg. Crowns, veneers, dentures etc), and if there is an issue it will be fixed free-of-charge under warranty. Please be aware that our dentist warranties only cover the work they carry out. It does not extend to additional travel or accommodation costs you may incur, and we suggest that for that extra security you take out a ‘medical complications insurance’ policy which will cover you for these additional expenses. A small extra outlay for total peace of mind is surely worth it? You won’t need to speak Spanish in order to be understood by our dentists. They all have English-speaking staff at their offices. Throughout Costa Rica you will find many people speak English, especially in the tourist areas. United States currently is accepted everywhere, but check each individual clinic listings for other methods of payment. Each clinic usually accepts at least one of the following: debit cards, credit cards, bank transfers, traveler and personal checks. Please be aware that credit card transactions may incur a small processing fee of between 3-4%. It isn’t very likely your insurance provider in Alajuela will be able to bill your insurance company directly, but you may be able to claim your costs back once you go home if your provider allows for out-of-network care. You will need to check with them, and if they do, be sure to have them send you the appropriate paperwork to bring with you. 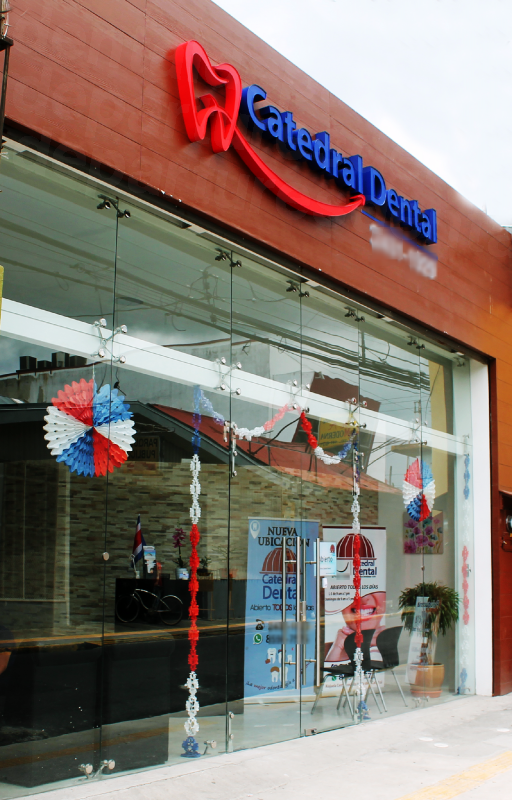 Our dentists in Alajuela are open all year round, save for the usual public holidays, and so you can visit at practically any time. The weather is moderate here with pleasant temperatures throughout the year. It is unlikely that anywhere is completely accessible in a wheelchair, but you shouldn’t have too much trouble getting around. Tico’s (Costa Rican’s) are friendly and always willing to lend a helping hand. Most of our dentists do have wheelchair-friendly access, and there are now a reasonable amount of hotels who are also wheelchair-friendly. Do speak with one of our Customer Care team if you are worried about this aspect of your trip – we can always find a way of getting you to one of our dentists. Local anesthetic is the preferred method of pain relief in Costa Rica. However, many of our dentists do offer sedation dentistry as an option, but as the services of an anesthesiologist are required, it will need to be booked in advance. It will also incur an additional charge of $400. 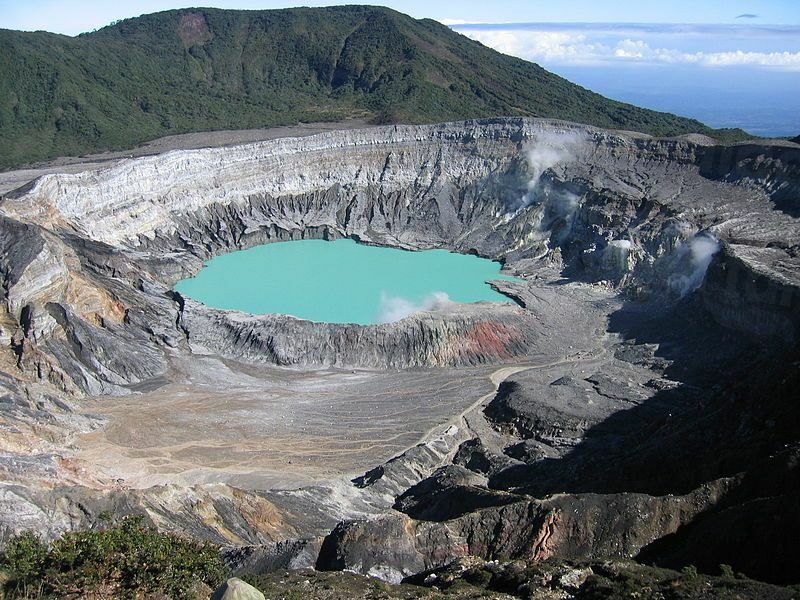 Costa Rica has much to offer walkers, trekkers and anyone that likes to set off into the wilderness. If this is you, please make sure you are prepared for your trip, and take plenty of water, food, maps and a compass. It’s also a good idea to let someone know where you are going and what time your expected return is, so that if you get lost the search can be narrowed down. Please also take care not to overstretch yourself – there are lots of trails aimed at beginners if you are rather rusty in terms of exercise! What else is there in Alajuela? One of Alajuela’s joys is its compactness – making it fairly easy to visit the attractions in a short space of time. The Alajuela Cathedral was finished in 1863 and built in neoclassical style with a pink-colored dome at the back. It is simple and elegant, with the exception of the dome which has more ornamentation. It is next to the Central Park, which is somewhat of a meeting point for visitors and residents alike. The Alajuela Cultural Center stands where the old Municipal Palace once was. It is now a historical landmark and is open to the public from Monday to Saturday. It is home to, amongst other things, the Municipal Archive, and also has attractive gardens. The Juan Santamaria Plaza is home to the Juan Santamaria historical national monument. Losing his life to enable his country to defend its freedom and independence, he is one of Costa Rica’s most revered heroes. There is also the Juan Santamaria History Museum at a former fortress, which is now a historical and architectural point of interest, and certainly worth a visit. La Garita, one of Alajuela’s tiny suburbs, has a zoo with a rescue and breeding center. Here there are over 100 bird species, as well as monkeys and crocodiles. Another spot for nature lovers is the Butterly Farm in La Guacima where you can stroll through butterfly habitats secured by overhead netting so no need to worry about them getting in your hair. Football (soccer) fans may want to visit the Alejandro Morera Soto Stadium, home to one of Costa Rica’s oldest clubs, Liga Deportiva Alajuelense. Shoppers may find the Central Market, located in the center of town, and with almost 250 vendors selling all manner of goods from fish to shoes, irresistible and if there any room left for culture, Alajuela’s Municipal Theater is considered to be one of the most important in the country. Juan Santamaria International Airport (SJO) is the nearest airport, just a short drive away. You can book your appointment online with one of our quality-checked dentists. Or Customer Care team are available practically 24/7 and you can contact them via our online chat facility, or our toll-free phone number. 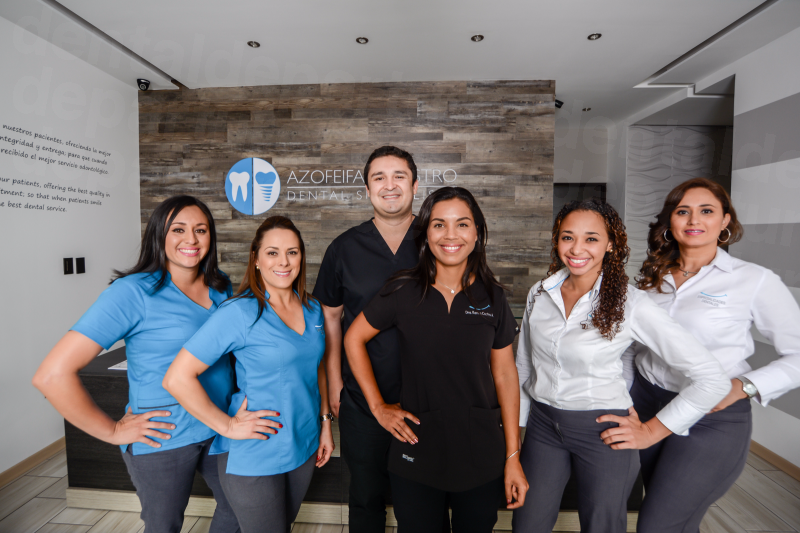 We can help you to find a trustworthy dentist in Alajuela to get your dental problems resolved for the best prices available anywhere.